This explains why stretching for a long period of time directly after a running session is not a good idea! Key point: Try stretching for 7-10 seconds for 2 sets on each muscle group and than do your larger stretching session 2 hours after. Sick of not knowing what to look for in a shoe. Take 3 minutes out of your day now to get my 4 core ingredients to what i define as a quality running shoe. Key message: Have tendon pain assessed by an allied health expert, to ensure it is not a tendonopathy where degenerative changes may be occurring. Tendonopathy is incredibly common among both young and old. There are 4 things that are key to looking for the perfect running shoes. From knowing your foot type and what support you need, to having the right degree of flex and rigidity – these are all important factors that will impact how well you run as well as how well you will recover. Part 2: Orthotics! Can They Improve Your Running Performance? Can orthotics improve your running performance? The simple answer is yes! 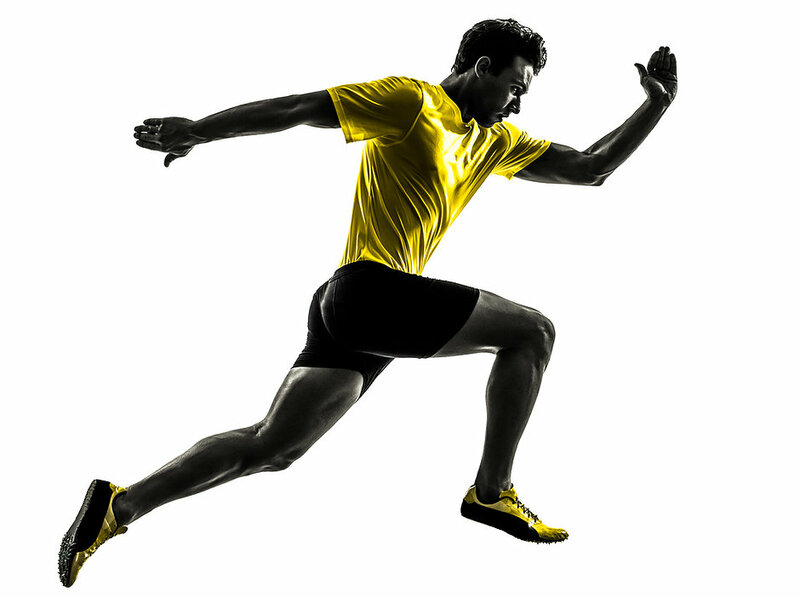 This article will reveal some of the myths, misconceptions and benefits of orthotics, and inevitably how the correct orthotic may improve your performance on the track, trail or road.